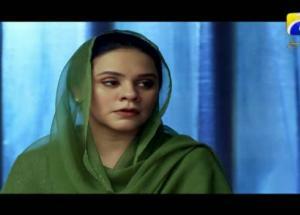 Khans are often tagged as brave and headstrong community in our society. 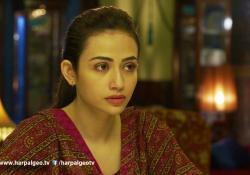 But our central character Sanam Khan is a pragmatic girl; even her younger sisters consider her as a coward person and tease her with the title "Khaani". 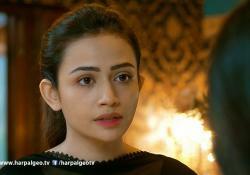 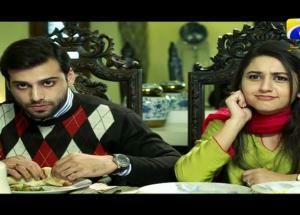 Her one and only brother Sarim is soon to be graduated and has to share the burden of house members. 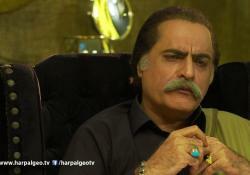 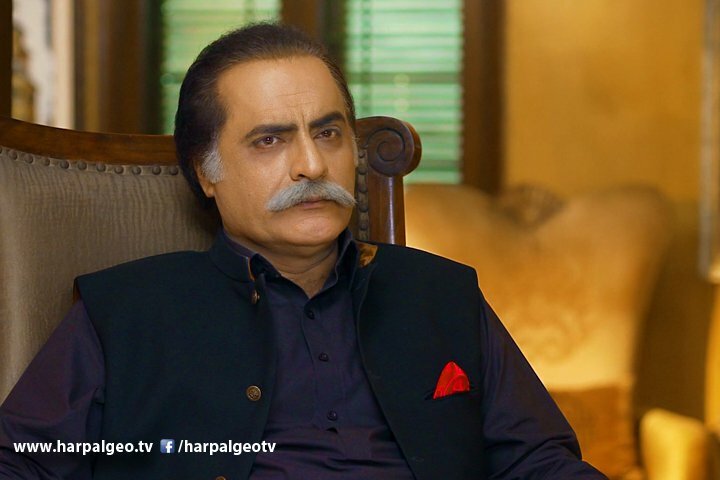 On the other hand, Mir Hadi, a rich brat, short-tempered fellow and belongs to an influential family. 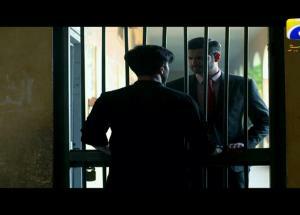 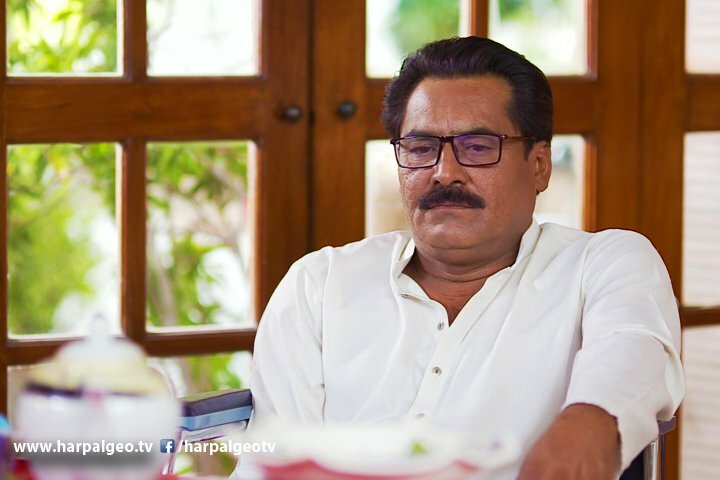 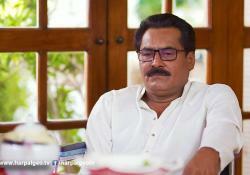 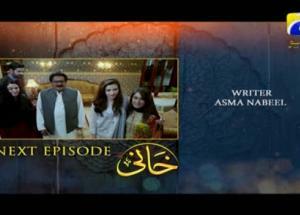 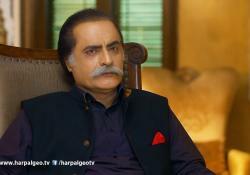 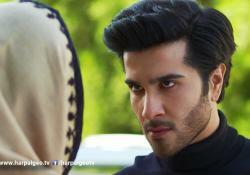 He somehow gets the clash with Khaani’s family after an incident. 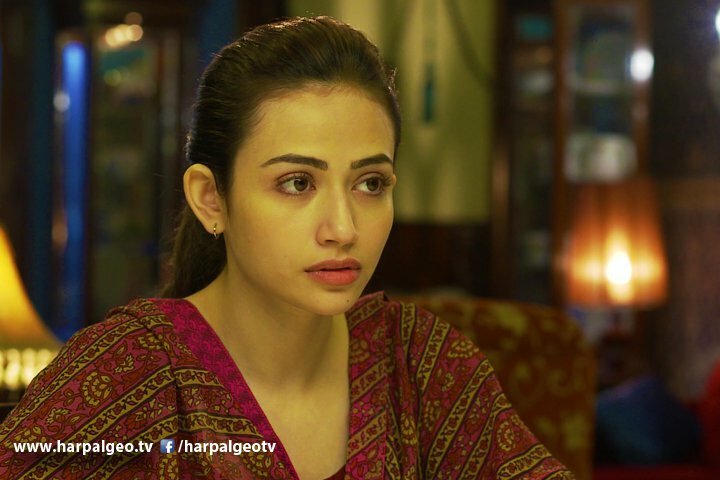 When influential offender Mir Hadi approaches Khaani’s family to settle the issue but surprisingly pigeon-hearted Khaani shows immense resistance. 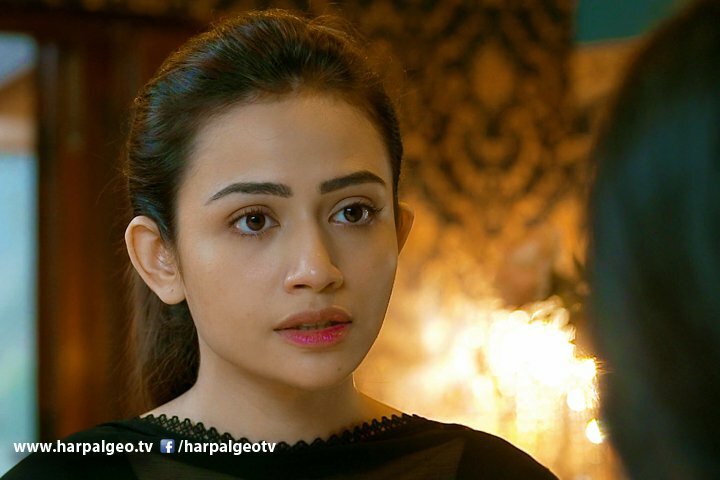 Mir Hadi gives them death threats, terrified them and his intimidating behavior pushes Khaani to stand like an iron wall in front of him. 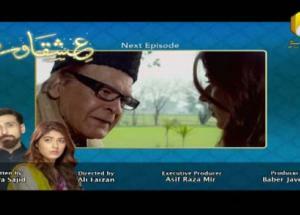 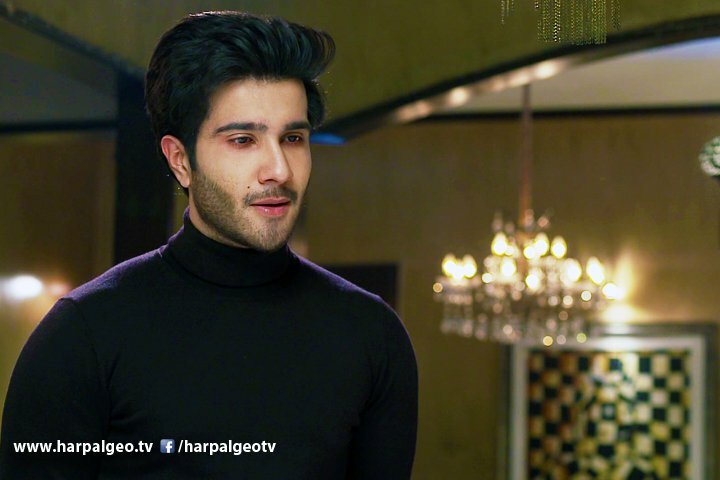 Khaani’s chivalry and bravery melts Mir Hadi’s heart and he falls in love with her. 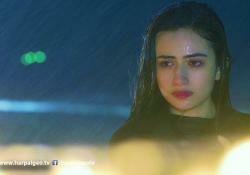 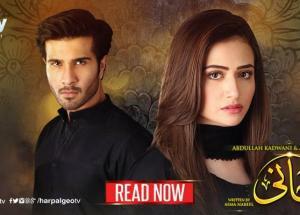 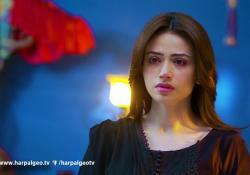 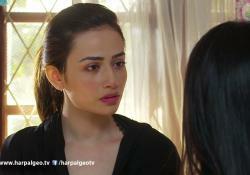 Will Khaani seek revenge or love? 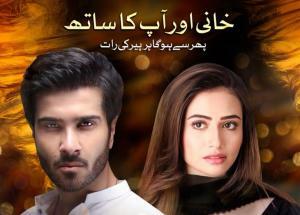 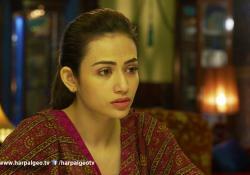 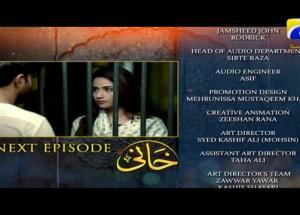 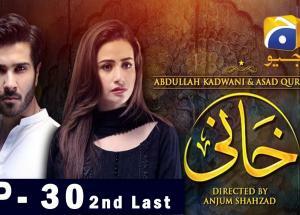 KHAANI IS BACK. 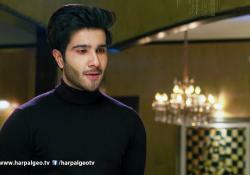 Watch FRESH episode 22 of Khaani tonight 8 PM! 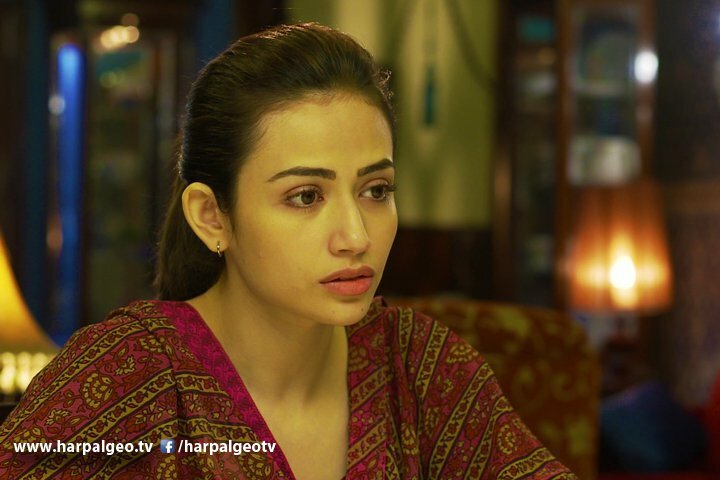 5 of the realest lessons that drama serial ‘Khaani’ taught us!